One Man's Lonely Adventures In His R33 Skyline GT-R: Interior Modernization Project, Part 14. 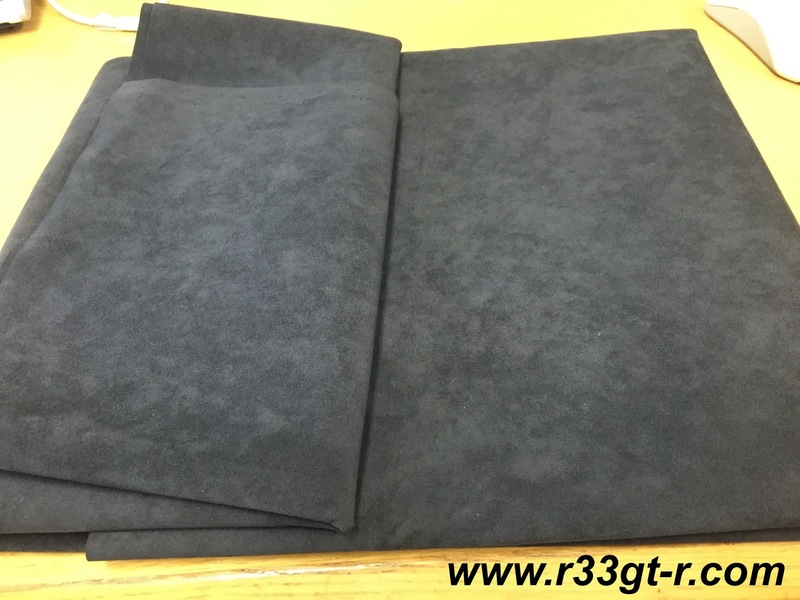 Alcantara Mix-Up But a Hidden Blessing? Interior Modernization Project, Part 14. 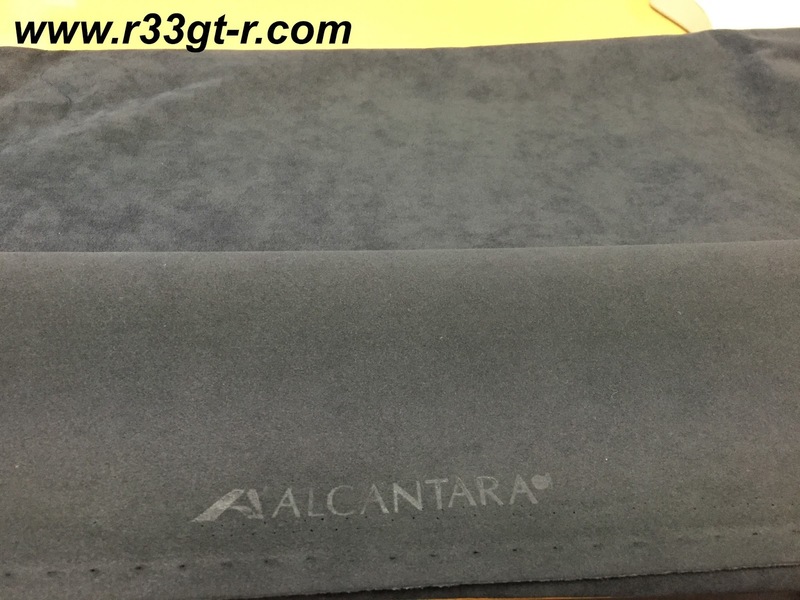 Alcantara Mix-Up But a Hidden Blessing? 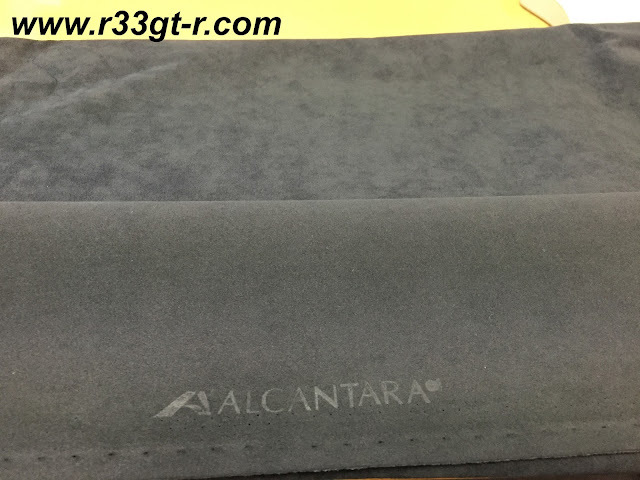 So as I mentioned in my last post, the roll of Alcantara that I had ordered and sent to Cesar back in early August (2016 - during the build), seemed to have been lost in the mail. So after a couple of weeks, I ordered some more, and had it sent to me so I could then in turn express mail it to Cesar. I had learned, in my research, that Alcantara (Italian produced and marketed) was essentially the same as Ultrasuede (made in Japan, but not as well marketed), but also found that Alcantara seemed to be more geared towards automotive use (in terms of durability, etc.). I was also careful to order the proper type ("Pannel") which is thin enough and without any padding like the other type the seller offered ("Cover"). Of course, Murphy's Law struck, meaning that even though I sent Cesar the Alcantara immediately upon arrival in Japan, the ORIGINAL batch that I had ordered from him, arrived at his place one day before the batch I sent arrived. line the boot fully with it? make a folder for all your paper work?